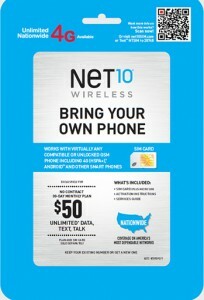 Ditching an AT&T contract for Net10? Sarah shares her Net10 experience. On 5/31 Sarah writes… This has been awful. I have an AT&T iPhone 4 running 6.1.3. 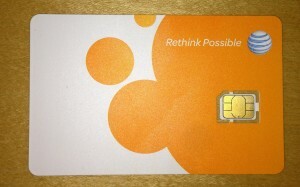 I finished the AT&T contract and activated Net10 with an AT&T simcard. 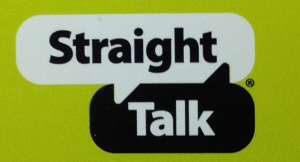 It wasn’t seemless, but once it was working, I had phone,data,txt,and MMS with pictures. To android phones. 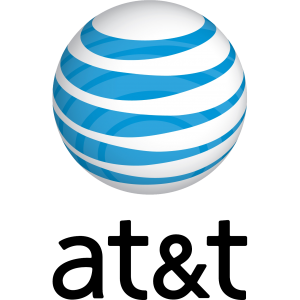 AT&T’s Prepaid GoPhone service to support 4G LTE!